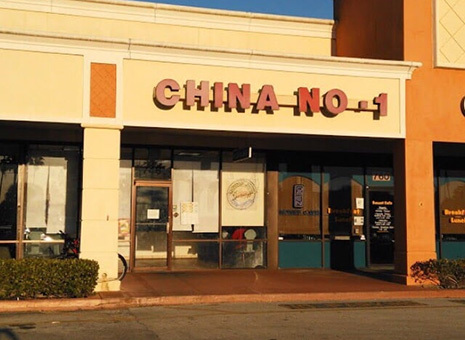 MAY 25--A Florida man was found “covered from head to toe in pork fried rice and a red sauce” following an attack yesterday by his ex-girlfriend, according to cops who arrested the woman for domestic battery. Responding to a disturbance at the China No. 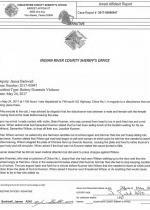 1 restaurant in Vero Beach, a sheriff’s deputy discovered Brian Kusmer, 31, wearing his lunch. 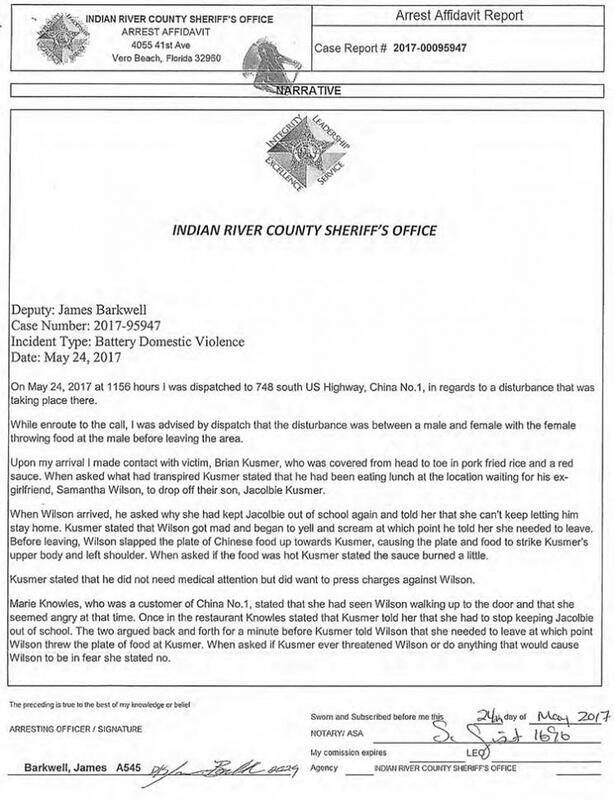 Kusmer said that he was waiting for his former girlfriend, Samantha Wilson, to drop off the couple’s eight-year-old son (whose custody they share). When Wilson, 30, arrived at the restaurant, the duo argued about Wilson repeatedly keeping the child out of school, according to a police report. 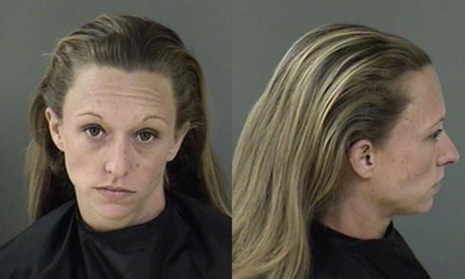 Kusmer told a cop that he asked Wilson to leave the restaurant after she got mad and began screaming at him. 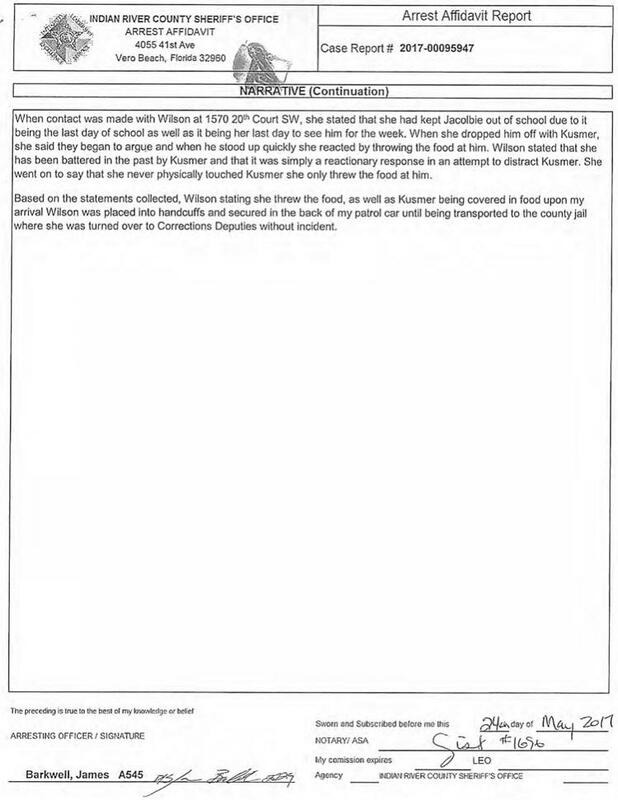 Before departing, however, Wilson allegedly threw a plate of food on Kusmer, who later declined medical attention, but said “the sauce burned a little.” Kusmer’s account of the incident was backed up by another customer.